Prezentare God is dead, and Anthony Van Horne must tow the corpse to the Arctic (to preserve Him from sharks and decomposition). En route Van Horne must also contend with ecological guilt, a militant girlfriend, sabotage both natural and spiritual, and greedy hucksters of oil, condoms, and doubtful ideas. 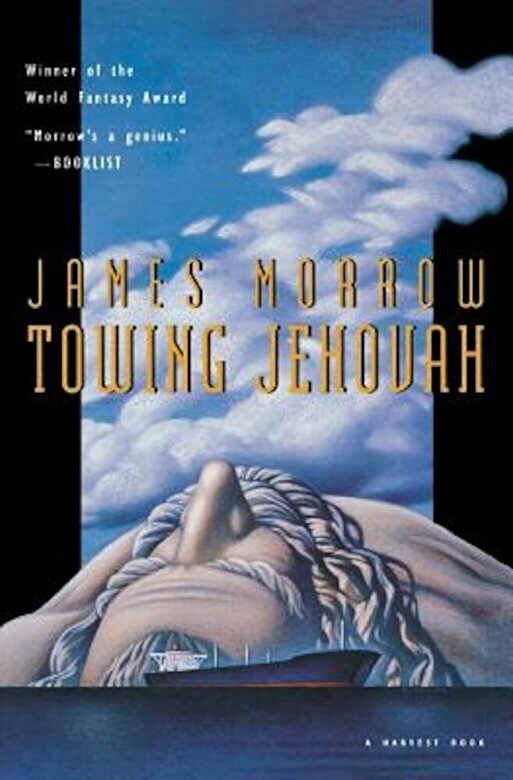 Winner of a 1995 World Fantasy Award.